Elly entered South West Chef of the Year for the second time in 2014 and in so doing, became the first chef to win the Young Professional award twice! She also went on to win the overall South West Chef of the Year award. 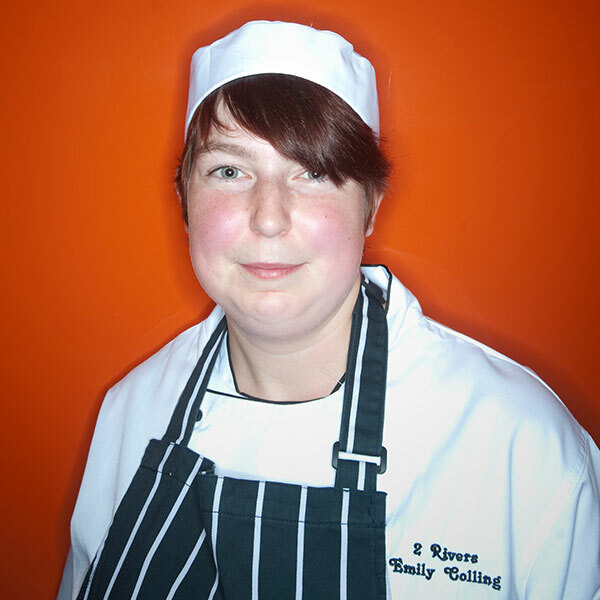 From Devon, Elly moved to the Manor House Hotel at Castle Combe in Wiltshire, where she worked as Chef de Partie. It was from here that she entered and won the Young Professional class of the South West Chef of the Year competition in 2012 and again in 2014. going on to win the title of overall South West Chef of the Year in 2014! Dean was born and raised inSouth Africa. He always loved cooking as a child, especially baking cookies for the family. He moved to England at 14 and took a full time job in catering as soon as he left school. He fell in love with being a chef enjoying the passion, creativity and hard work and wanting to learn as much as possible in order to progress his career. Dean was junior sous chef at the 1 Michelin star/3 rosettes Manor House Hotel in Castle Combe, Wiltshire for three years, from where he entered and won the title of South West Professional Chef of the Year in 2014. 2015 brought further competition success for Dean when competed in the BBC’s MasterChef competition, successfully reaching the semi-finals. 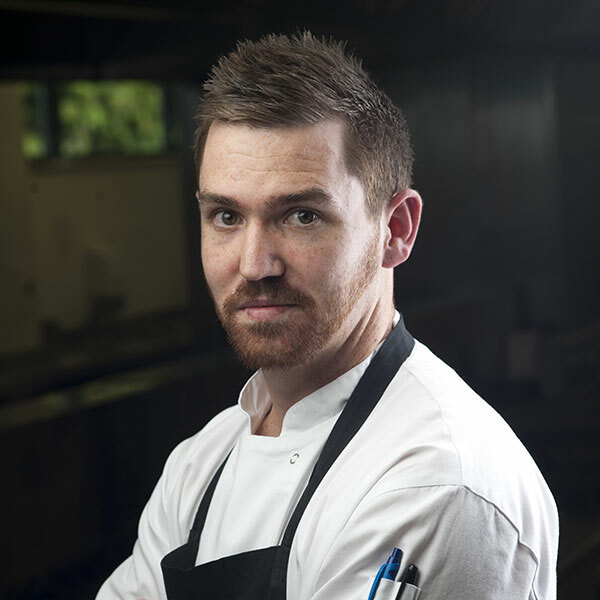 In October 2015, Dean took the position of sous chef at the Michelin-starred Lucknam Park, Bath and in 2017 was promoted to head chef in the recently launched Restaurant Hywel Jones by Lucknam Park. Dean also became a recipient of a prestigious Acorn Award in 2017, awarded to 30 leading lights of the industry aged under 30 and reached the final of the Craft Guild of Chefs National Chef of the Year competition the same year. Emily began baking with her Grandmother at a very early age. She has been competing successfully in cookery competitions since her secondary school days and providing the inspiration and motivation to go into catering. Emily began to study catering seriously at 15, gaining a wealth of knowledge and inspiration from her first catering teacher. 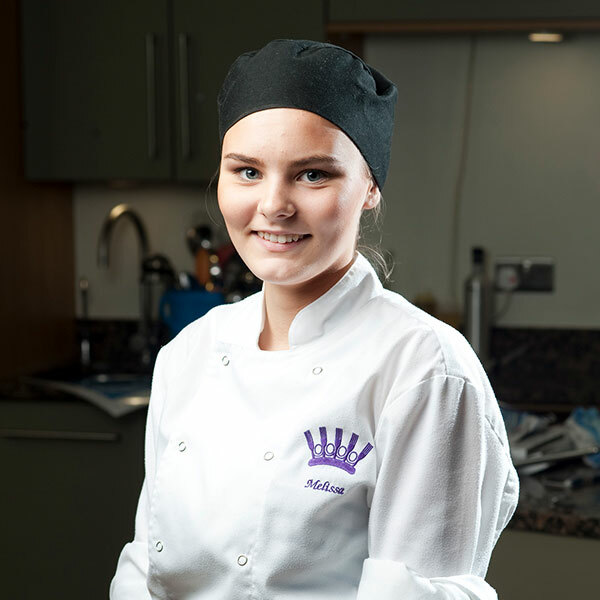 She was given an opportunity to spend a week working in the kitchens at Gidleigh Park where she gained valuable experience of a working kitchen creating dishes of exceptional quality and it was at this point that Emily realised that this was the career for her. 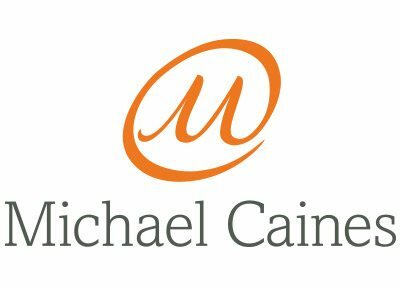 During her time at Gidleigh, Emily learned about the Michael Caines Academy for which she applied and was fortunate to gain a place, starting her course in 2012. At the same time, Emily took part-time work at her local pub where she learned the basics and gained many new skills. During her two years at the Academy, Emily benefitted from many great practical experiences including six weeks of work experience at the Arundell Arms. Soon afterwards, Melissa entered the Exeter Schools Cook Off winning the final which took place in front of an audience at the Exeter Festival of South West Food and Drink festival in April 2014. 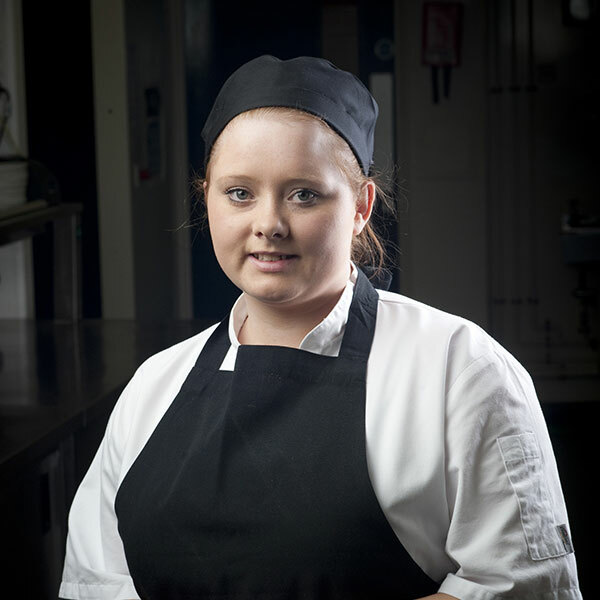 Melissa was offered a week’s work experience at the The Salty Monk restaurant in Sidford as part of the schools program, following which owners, Andy and Annette Witheridge, offered her a weekend job. Melissa reports that she has learned so much, both in the kitchen and front of house, and has demonstrated alongside Andy at the Budleigh Food Festival in both October 2014 and March 2015. Melissa is currently studying for a degree in business studies. 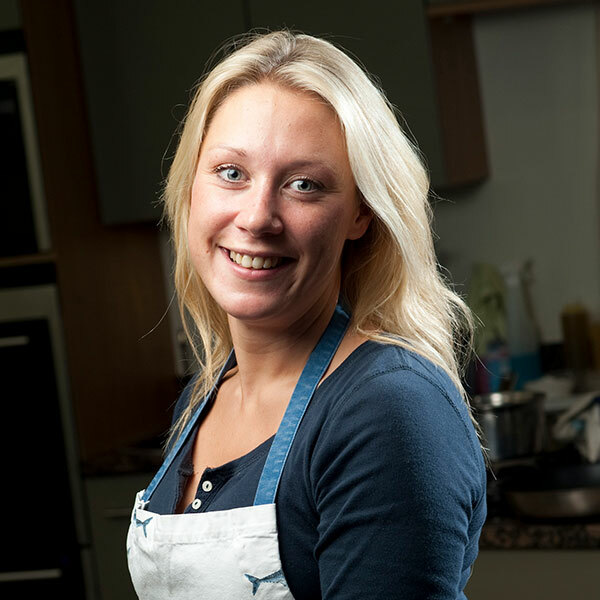 Alexandra grew up in Surrey but is now based inDevon, where after the tragic loss of her beloved mother Jane, she has pursued the passion for cooking instilled in her by her mother and developed her skills as an aspiring chef, putting both to good use in a brand new career. 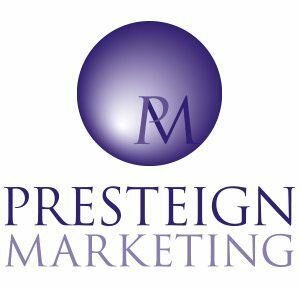 Alex was working as creative director for a marketing agency when she entered and won the South West’s Best Dish award 2014. Without any formal chefs’ training, Alexandra has now become the newly appointed head chef of The Beer Head Bistro, a thriving seaside bistro in Beer,East Devon.